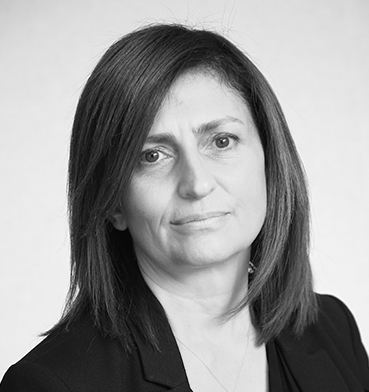 Director Anastasia Vatalidis is Head of Labour & Employment practice, lending her expertise primarily to the Dispute Resolution and Labour & Employment practice areas. She specialises in commercial employment transactions; employment law and litigation; pension law; and health and safety law. A Director at the firm since 2004, Anastasia is a recommended lawyer in Labour and Employment law by The Legal500 (2010 – 2018); and a recommended lawyer in Labour and Employment (2013 – 2018) by Chambers Global: The World’s Leading Lawyers for Business.